The last vacuum cleaner you may ever have to buy. 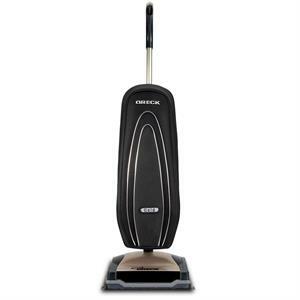 The Oreck Forever® Series Gold gives you amazing power, lightweight maneuverability, and the reliability you expect from an Oreck. 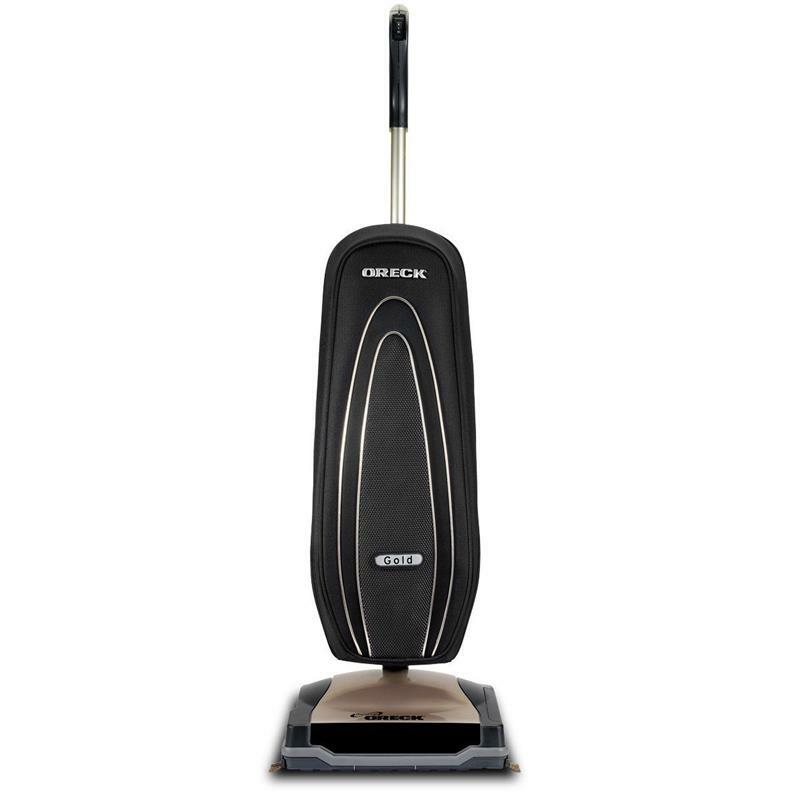 The two-speed motor gives you the ultimate flexibility to clean everything from carpet to Oriental and Persian rugs; and HEPA inner bag and a two-speed motor power through dirt and gently clean expensive rugs.